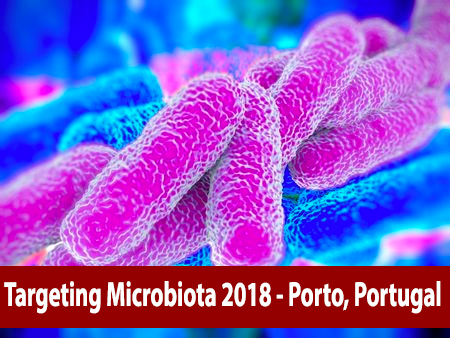 The Scientific committee invited Prof. Marcin Ufnal from the Medical University of Warsaw, Poland to give a talk during the 7th World Congress on Targeting Microbiota. 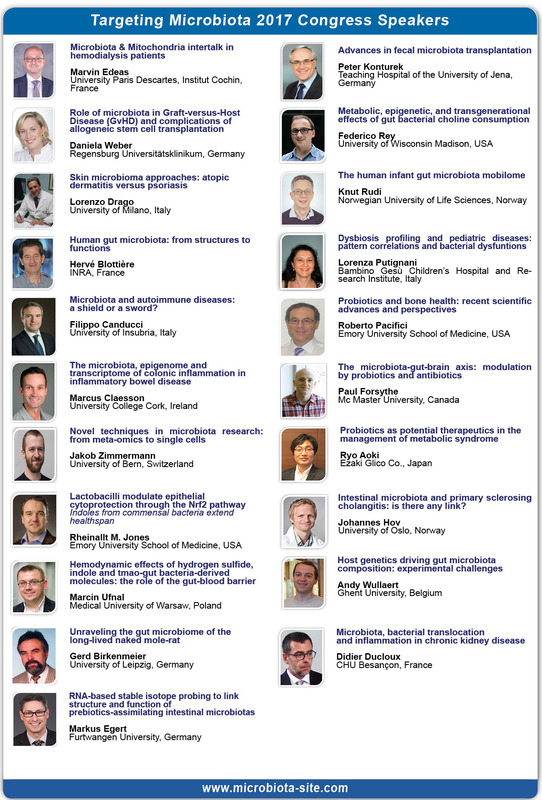 Prof. Ufnal will talk about recent advances and updates and give talk entitled "Gut bacterial metabolites as markers and mediators of cardiovascular aging". Age is a risk factor of cardiovascular and metabolic diseases. Our study in rats suggests that age affects gut bacteria composition and increases concentration of several bacterial metabolites in blood plasma. I will discuss our findings showing the mechanisms of such increase as well as biological effects of some of the bacterial metabolites.